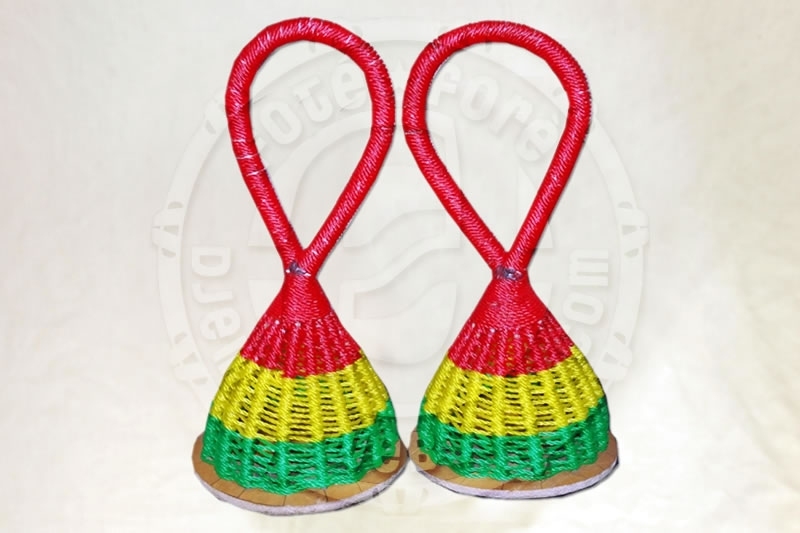 Handmade shaker from Guineé with typical colors for the country. Ideal to accompany the ensemble. The shakers came in good condition, and at a fair price. Thanks you. These were hard to find in the US. I'm glad you had them. Fun to receive all the way from Germany.